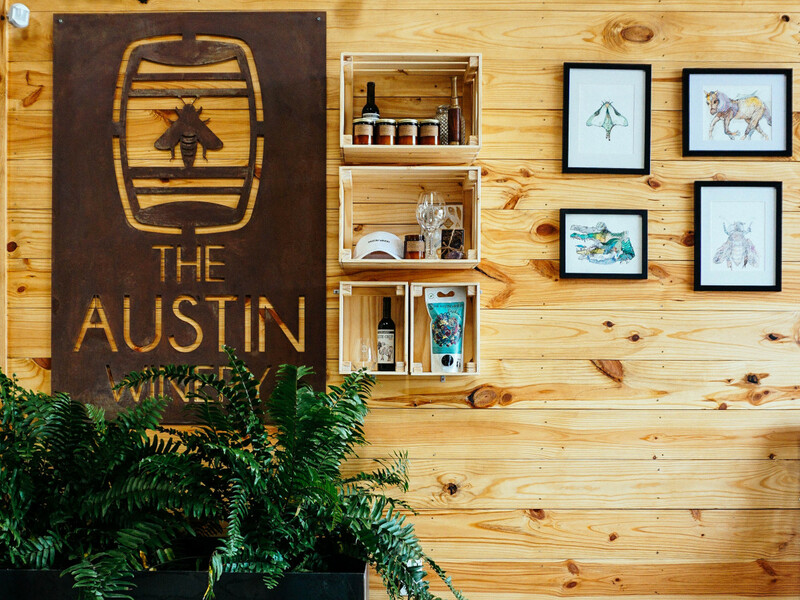 The Austin Winery has officially popped the cork on its new location, moving to South Austin from its original home off East Highway 290. 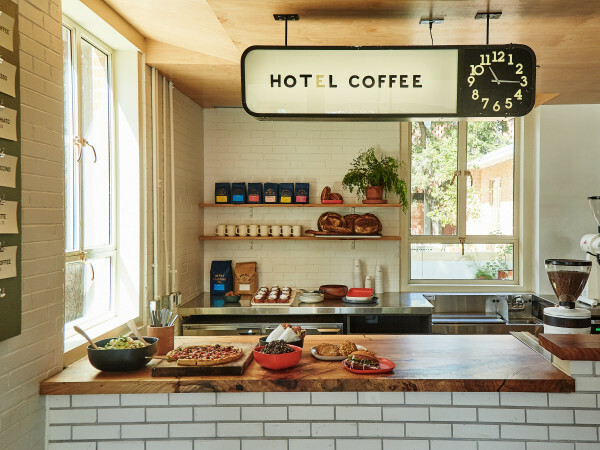 The space soft opened Friday, April 28, several months after the targeted date of late 2016. 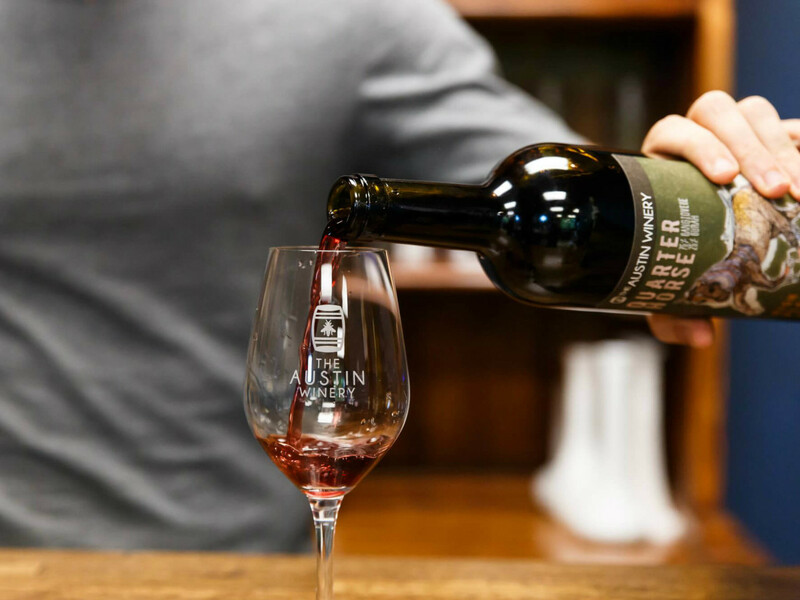 The winery is helmed by CEO Ross McLauchlan and head winemaker Cooper Anderson (both honored as part of CultureMap's inaugural Top Texans Under 30); the team is rounded out by Matt Smith, the hief of operations. 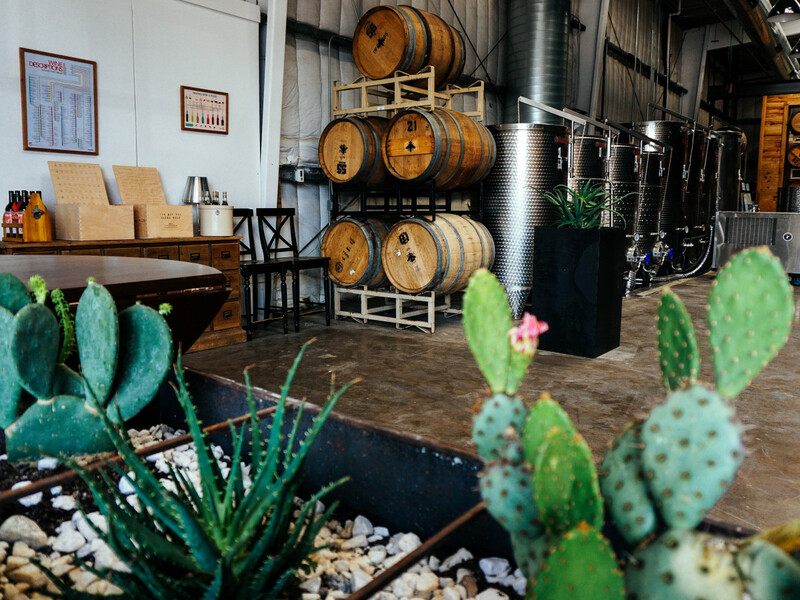 The three take a hands-on approach to the company, working closely with eco-conscious and biodynamic vineyard partners across the country; the fermentation, filtration, bottling, and serving are done in Austin. 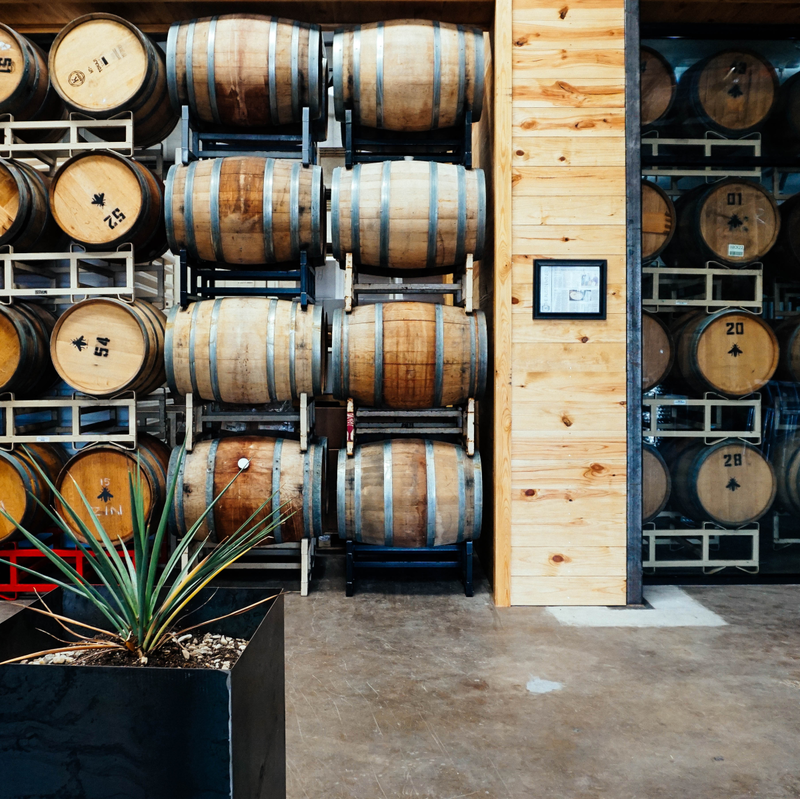 The new space features a barrel room; mezzanine; tasting room; and onsite kitchen for hosting chefs, supper clubs, and other culinary collaborations. 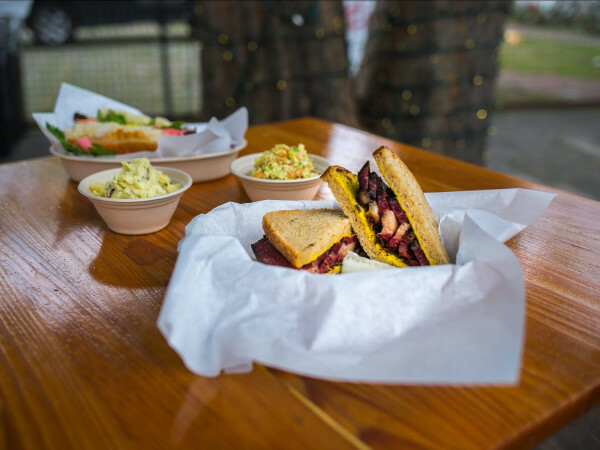 Local caterer Mum Foods has created a menu, including cheese, preserves, meats, and more, to accompany the wine. 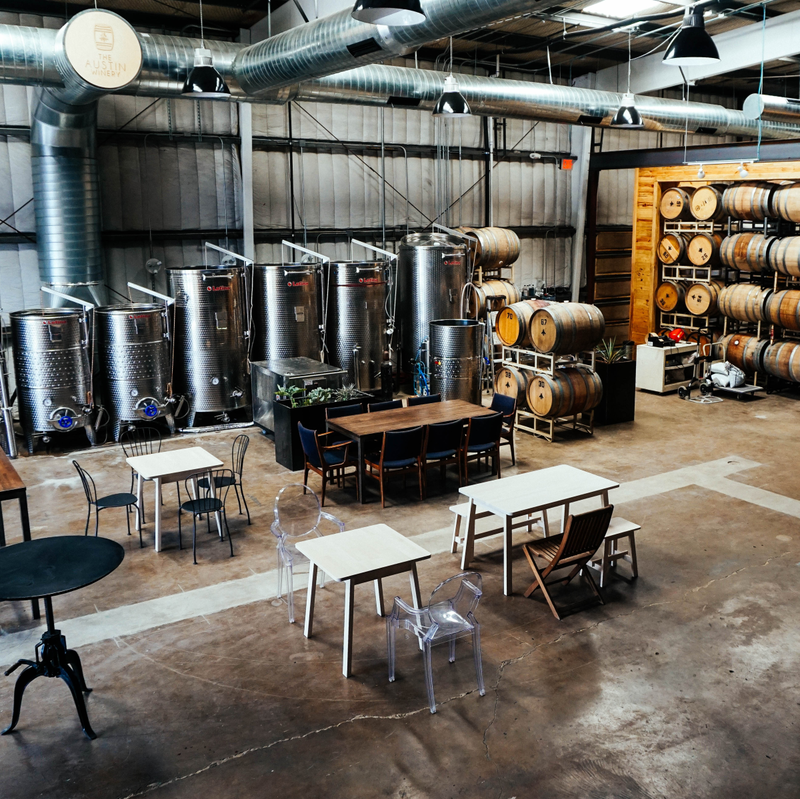 The larger space will allow the team to produce up to 20,000 cases per year, plus the winery can also host more private events. 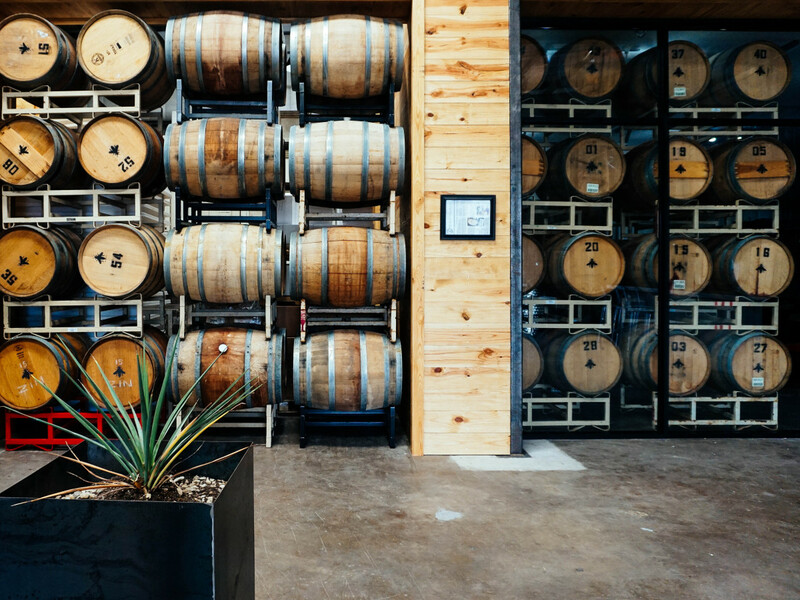 Additionally, McLauchlan and Cooper plan to open the Austin Wine School, which will offer public and industry classes, as well as sommelier certification. 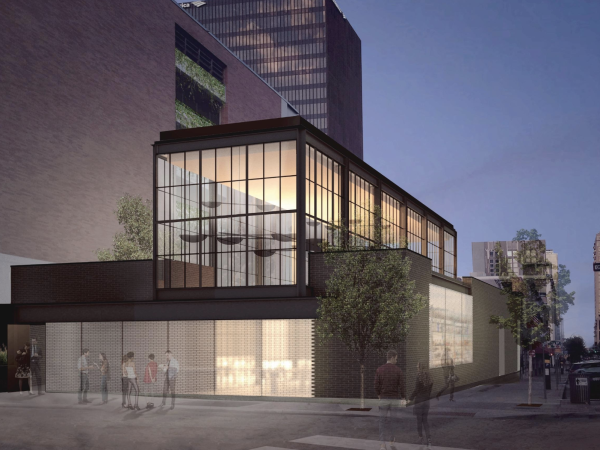 Plans are also underway to create a retail space showcasing a curated selection of goods from local artisans. 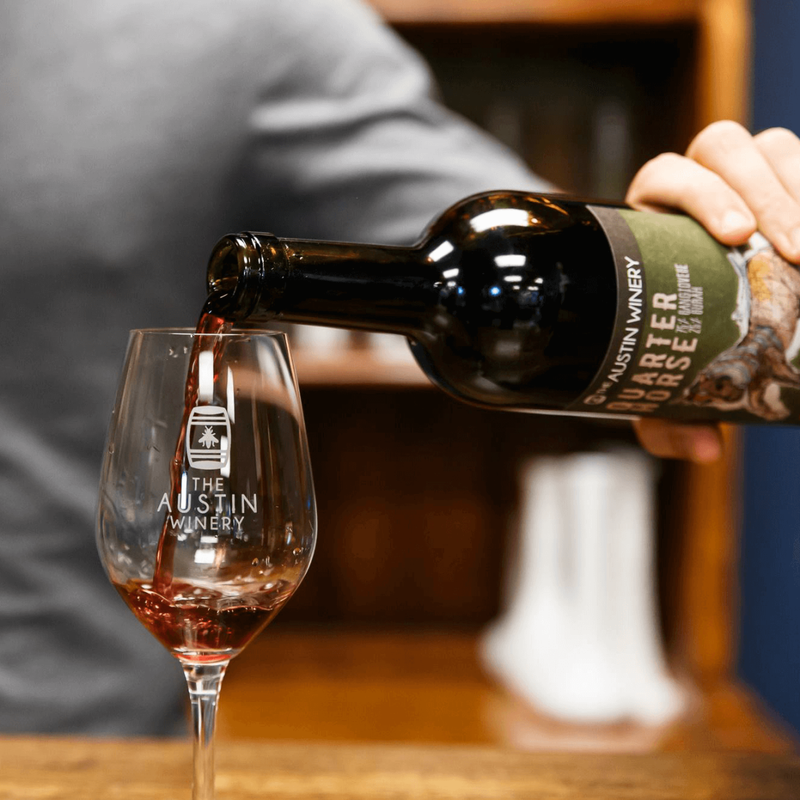 Austin Winery is among the first businesses to debut at The Yard, a 150,000-square-foot development for creatives located near the upcoming Saint Elmo Market District in South Austin. 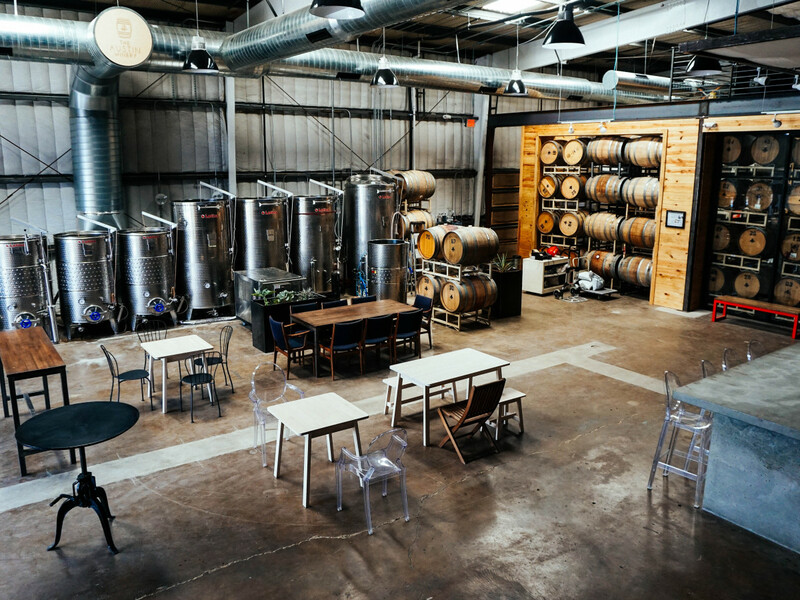 The winery joins fellow booze purveyors St. Elmo Brewing Company (now open) and Still Austin Whiskey Co. (opening soon). 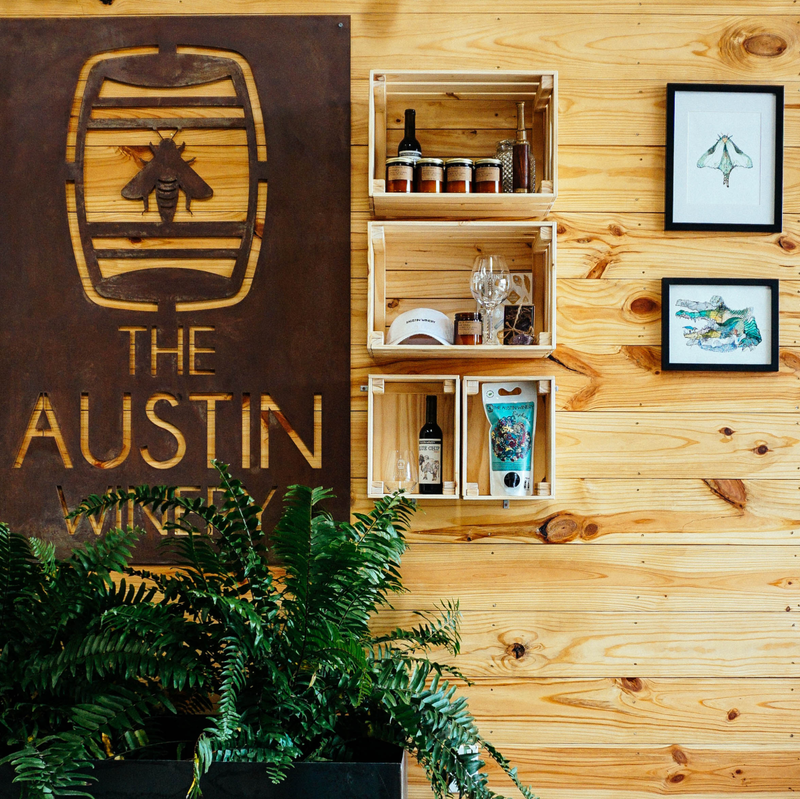 Look for Austin Winery at 440 E. St Elmo Rd. 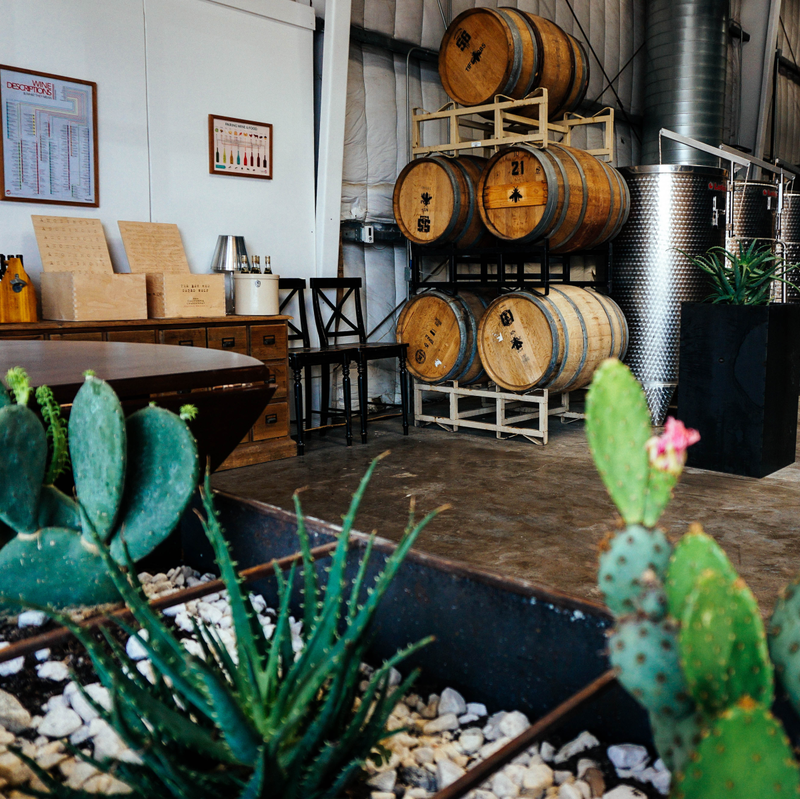 Tasting room hours are Tuesday through Friday, 4 pm to 10 pm; Saturday, 11 am to 9 pm; and Sunday; noon to 7 pm. Details on a grand opening celebration are forthcoming.